Crouzons, Downs and Me....Love and Life: Blog 99 - Your Invitation to my Double Book Launch! Blog 99 - Your Invitation to my Double Book Launch! 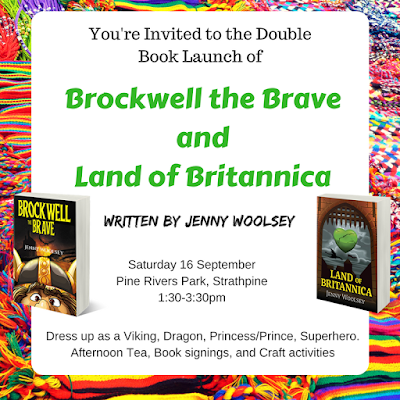 I am very excited to be holding a double book launch for my children's novels, Brockwell the Brave and Land of Britannica on Saturday 16 September. 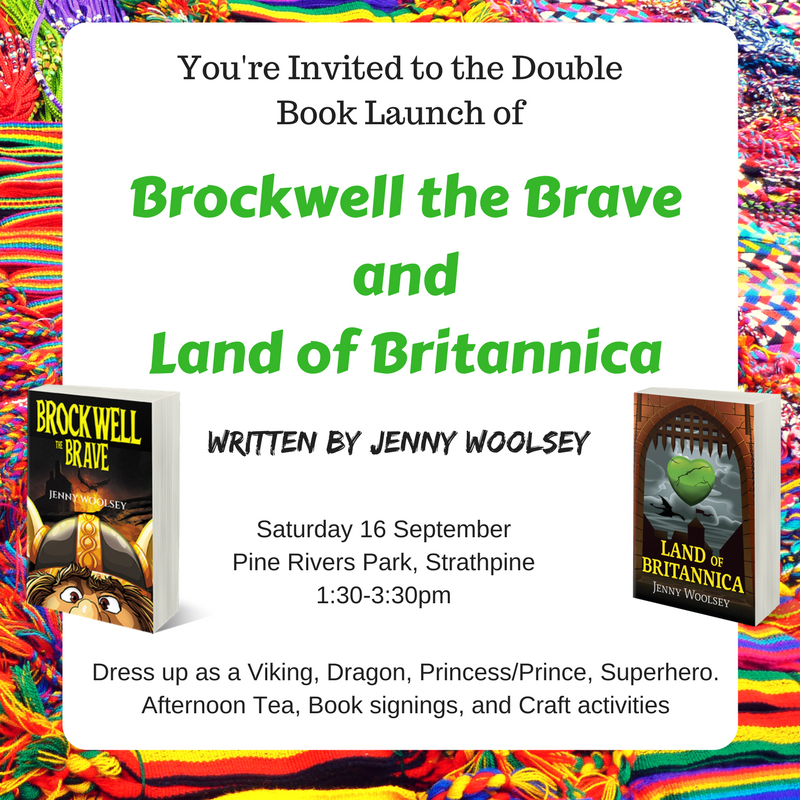 It will be a fun afternoon of playing in the park, dressing up, craft activities, afternoon tea and book signings. Both books will be available on many online stores and as an ebook from Amazon. 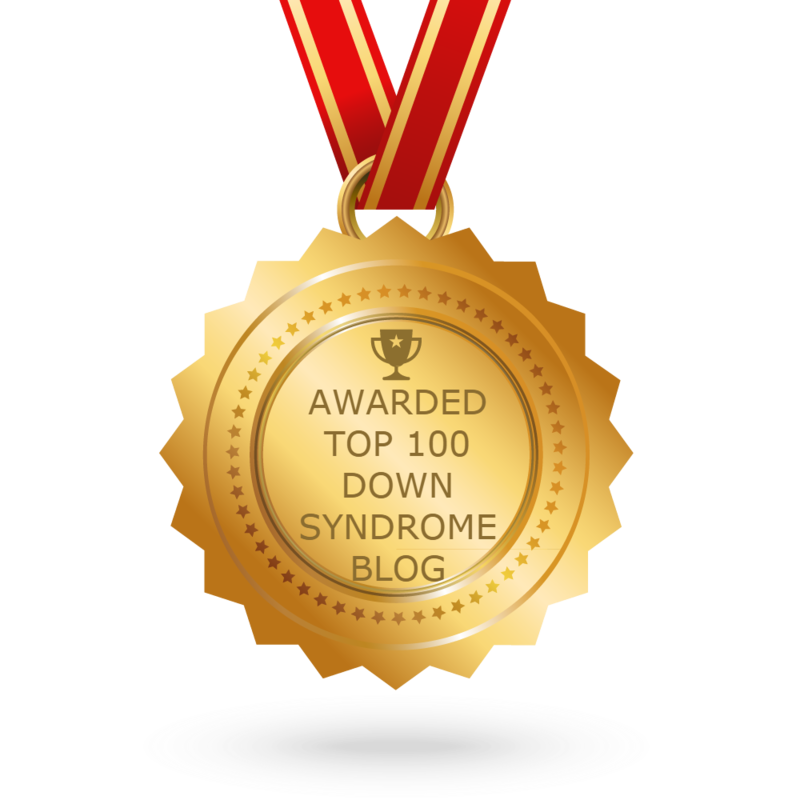 Blog 98 - Happy Father's Day!